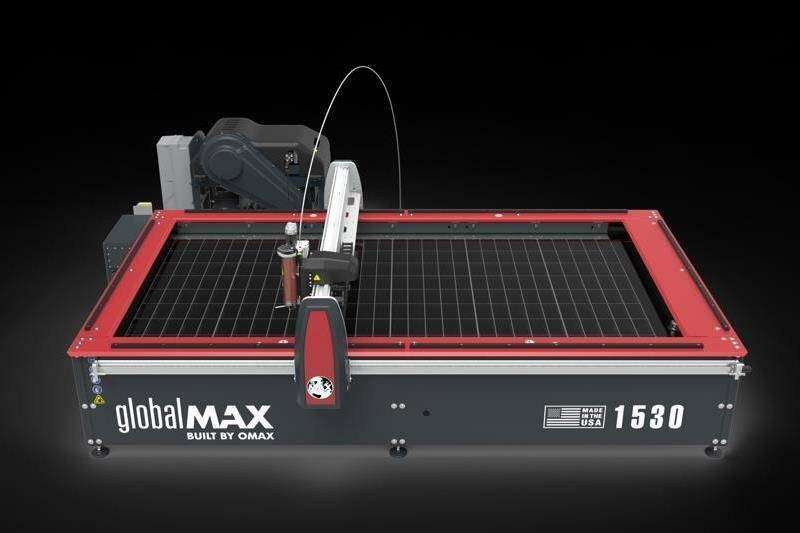 Omax Corporation, a manufacturer of abrasive waterjet systems, plans to join forces with Hypertherm, a US-based manufacturer of industrial cutting systems and software. The move follows the signing of a definitive merger agreement that establishes Omax as a wholly owned subsidiary of Hypertherm. Upon the closing of the transaction, expected on or around 9 April, Omax’s direct-drive pumps, software and applications technologies will combine with Hypertherm’s complementary portfolio of intensifier-based pumps and abrasive recycling systems to form a significant waterjet technology offering. Hypertherm does not plan to make significant changes to Omax’s operations, management structure or distribution channels. The company’s current offices and manufacturing operations in Kent, Washington, where the majority of its 367 associates are located, will remain intact, with no consolidations or reductions planned, in keeping with Hypertherm’s no-layoff philosophy. Hypertherm also anticipates continuing both the Hypertherm and Omax waterjet product offerings and brands.